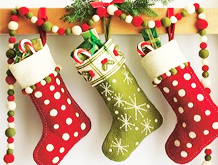 Continuing with our delightful delve into all things Christmassy, this time we're taking our first look of the year (lots more to follow) at gift ideas for kids. If you have a youngster who can prove difficult to buy for, this guide might help. If not, buy this stuff anyway as it's all pretty awesome. Then send it to us. Thanks. Bay far our favourite of the My Little Pony gang, here Rainbow Dash comes complete with accessories, stickers, gems and a cutie mark charm. Kids can style Rainbow Dash's long multicoloured hair (which we can imagine gets pretty tangled from flying around all the time), before using all the included kit to try the look on themselves. 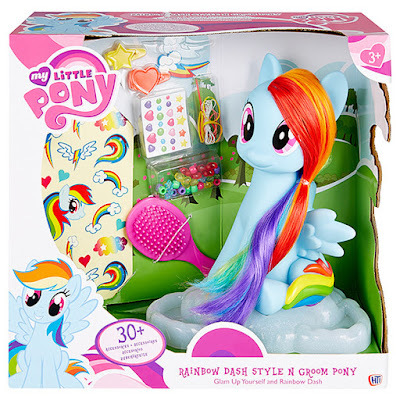 We were surprised how big this thing actually is, expecting a small table-top model of the magical pony. The hair is nice and long while being tough and well stuck into RD's head. 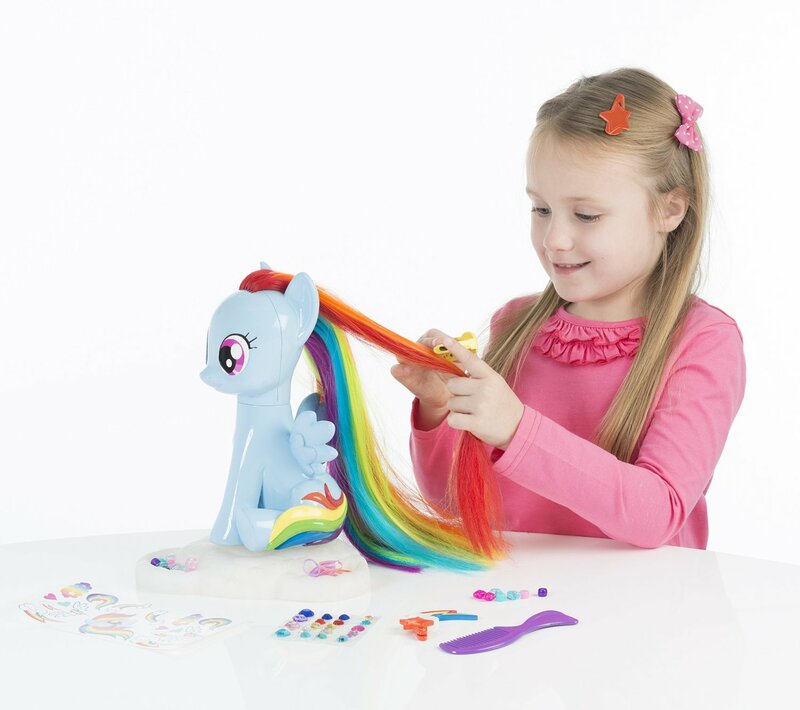 We can see several years of play with this, and thanks to the sturdy base, kids can give her hair a good ol' yank. 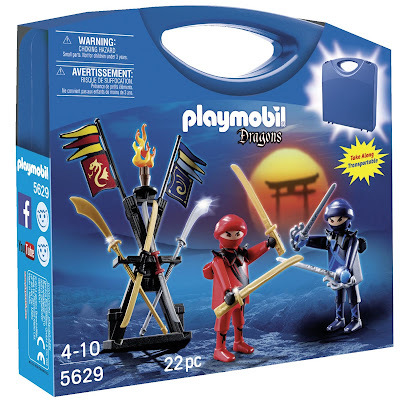 We love how damn random Playmobil can get at times, and whereas in our Halloween gift feature we looked at a light up Playmobil ghost, we're now getting our hands on a pair of Ninjas. 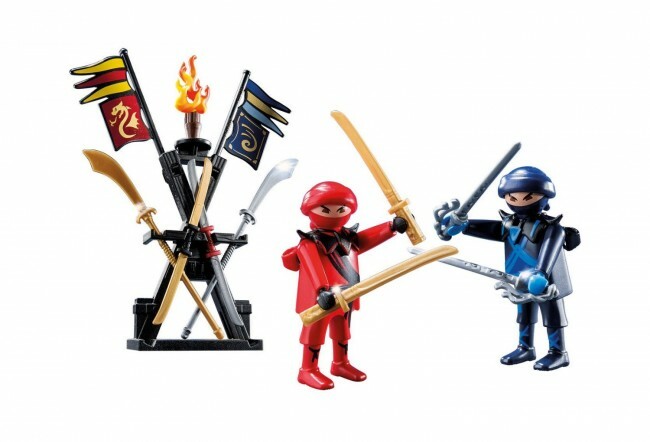 This set, which comes in an easy-to-hold carry case, features two figures, a tonne of weapons and accessories, and also a weapons rack. The figures themselves are great, each with a different colour scheme and prints, and also sporting handy weapon holders on their backs. Whether they're squaring off to fight each other, or working as a team to do some hard-core ninja stuff, this is a great play-set made all the more worthwhile thanks to the inclusion of the carry case. Playmobil offer other carrying case sets in other themes, so be sure to check them out if your wee one isn't into ninjas. But seriously, why wouldn't they be? 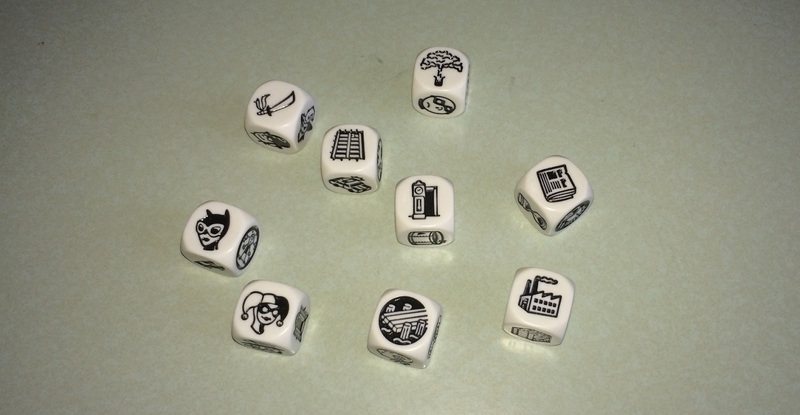 Although we'd never heard of Story Cubes before receiving these, we're big fans now. 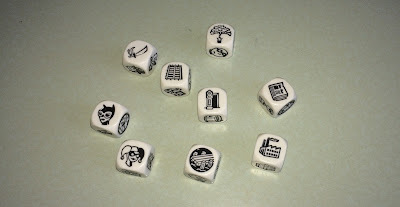 Basically these are as open-ended as you can get, being a set of nine dice with different characters, objects, locations and actions printed on their sides. 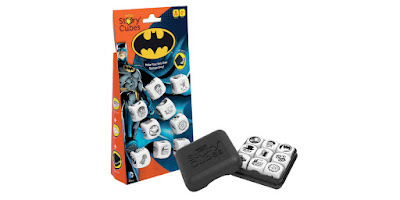 Simply roll all nine dice and start telling a story, going from cube to cube and allowing your imagination to run riot. 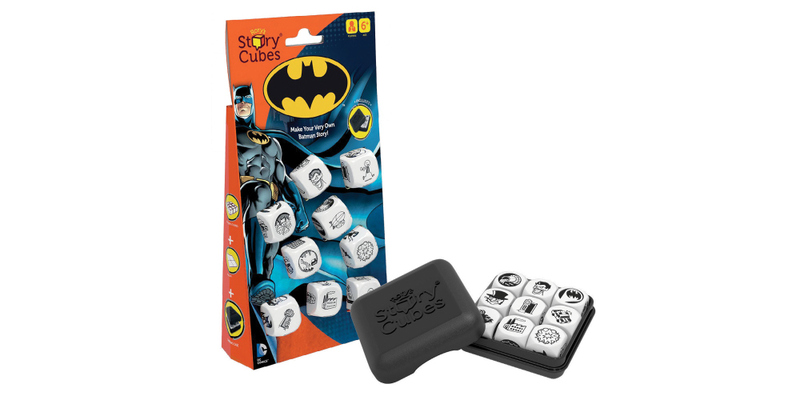 Although available with other themes, this particular set feature images from Gotham City, letting kids and adults of all ages tell a story about Batman, The Joker, other dastardly fiends, and dramatic happenings. Perfect for fun Christmas parties, this will really get you thinking and allow you to make a dark and brooding Dark Knight tale, or a camp-as-chips Adam West Batman story. Holy load-of-fun, Batman! Star Wars toys will be ever-popular this Christmas, especially considering the up-coming release of Episode VII. 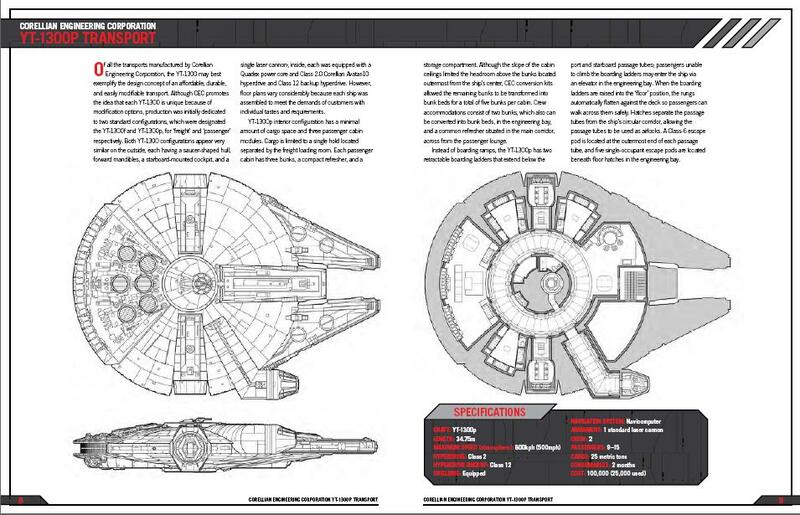 But how about a classic look at a classic ship? 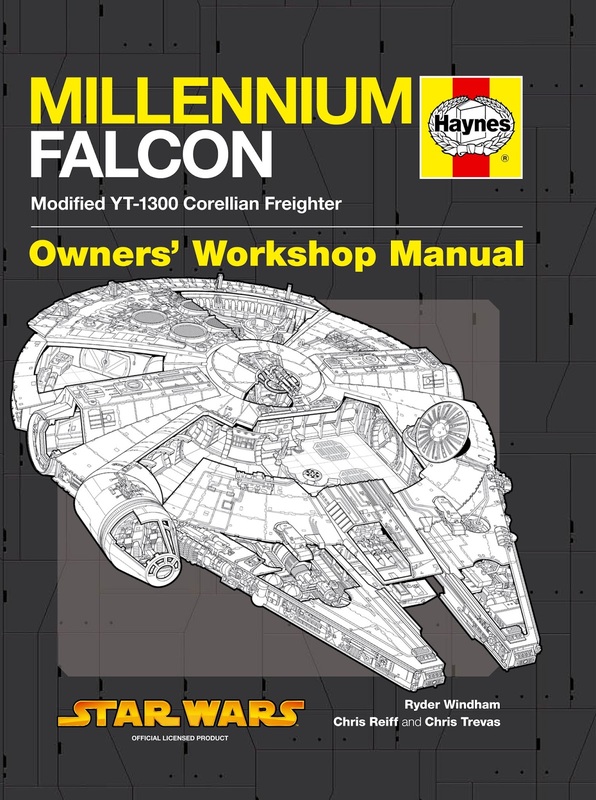 The Haynes Millennium Falcon Manual is perfect for owners of Corellian cargo ships... or just those who love the movies. This is a blow-by-blow account of how to care for the Millennium Falcon, with cross-sections, plans, and lots of back-story about the ship itself. 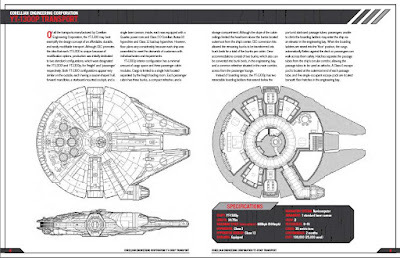 Any Star Wars fan would love this, if only for the gloriously detailed images of the Falcon. Every speck of detail is accounted for here, with random pipes and tubes all labelled up to explain what function they serve. The back story is also very well written and quite absorbing, containing a few glimpses of when the ship appeared even in the prequel films. Which we don't like to mention. This is great for die-hard fans and even a casual enthusiasts alike.